​Born from the same philosophy as skincare, KEVIN.MURPHY products are weightlessly designed to deliver performance, strength and longevity. 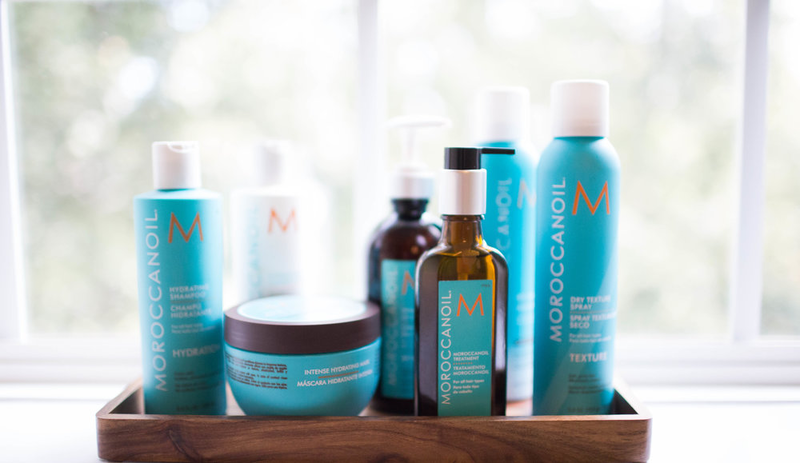 ​MOROCCANOIL SET OUT TO CREATE THE PROPER CANVAS FOR ALL HAIR CARE AND HAIRSTYLING. OUR SIGNATURE PRODUCT, MOROCCANOIL TREATMENT, IS THE PERFECT FOUNDATION FOR HAIR. COMPLETE WITH BOTH STYLING AND CONDITIONING BENEFITS, THIS AWARD-WINNING FORMULA INFUSED WITH ARGAN OIL CREATES LONG-LASTING SMOOTHNESS, INCREASES MANAGEABILITY, SPEEDS UP BLOW-DRY TIME AND BOOSTS SHINE.